AND lend a helping hand to others at the same time. mother, grandmother, daughter, friend, etc. 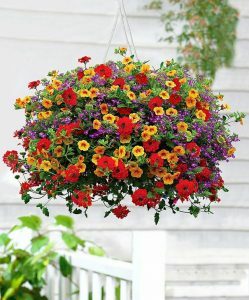 This year we are offering beautiful 12″ hanging baskets for only $35! Ivy Geraniums, Fuchsias and Calibrachoas. 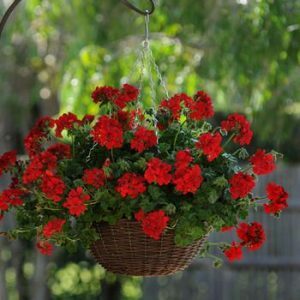 The deadline for ordering plants was April 4, 2019. 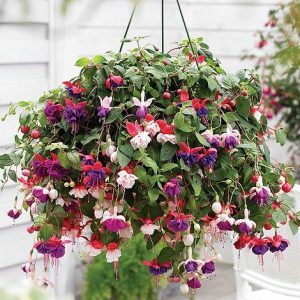 The ability to order these plants will begin in March. as well as the specific type of basket that you want.